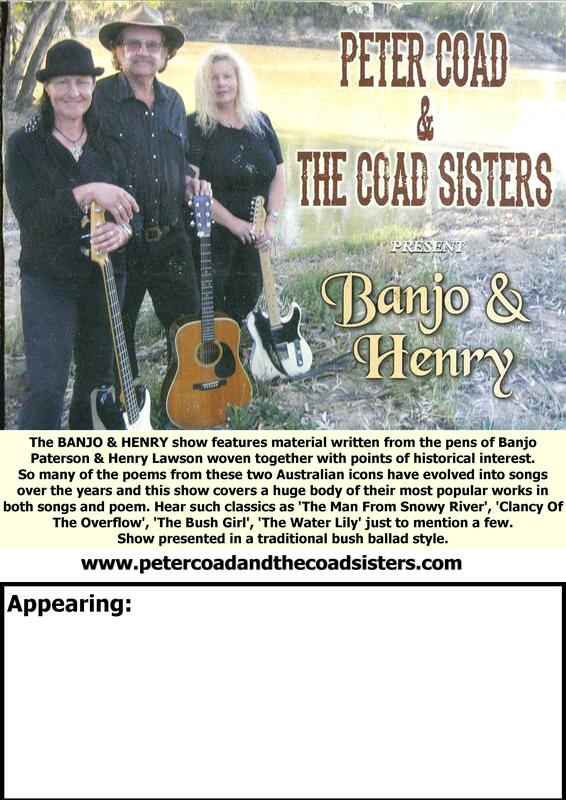 This show contains a wide selection of the works of Banjo Paterson & Henry Lawson in songs and poem many of which are from our album 'Banjo & Henry'. 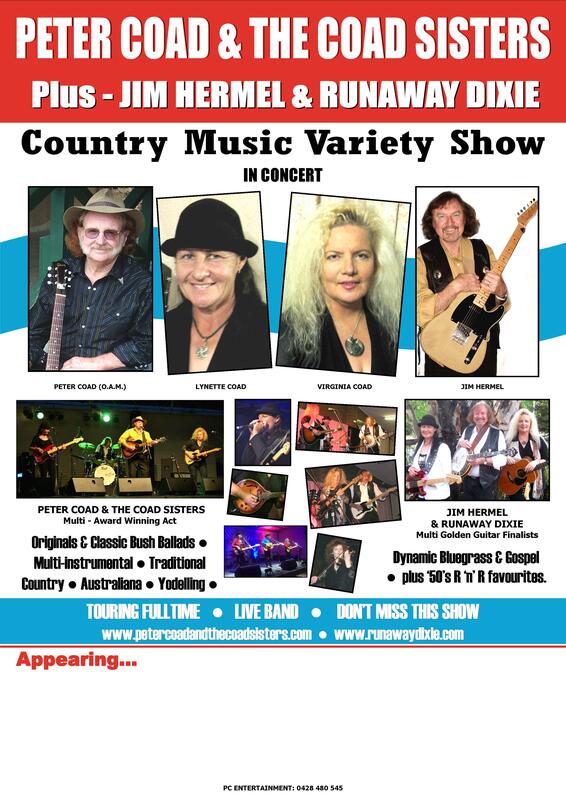 A popular annual Tamworth Country Music Festival Show. For media persons seeking article content etc please note band bio text is available via the particular band page links. Hi Res Photos are also available for download via the pages concerned. 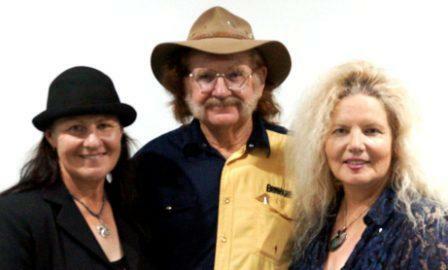 Or contact PETER COAD & The COAD SISTERS directly if needed.